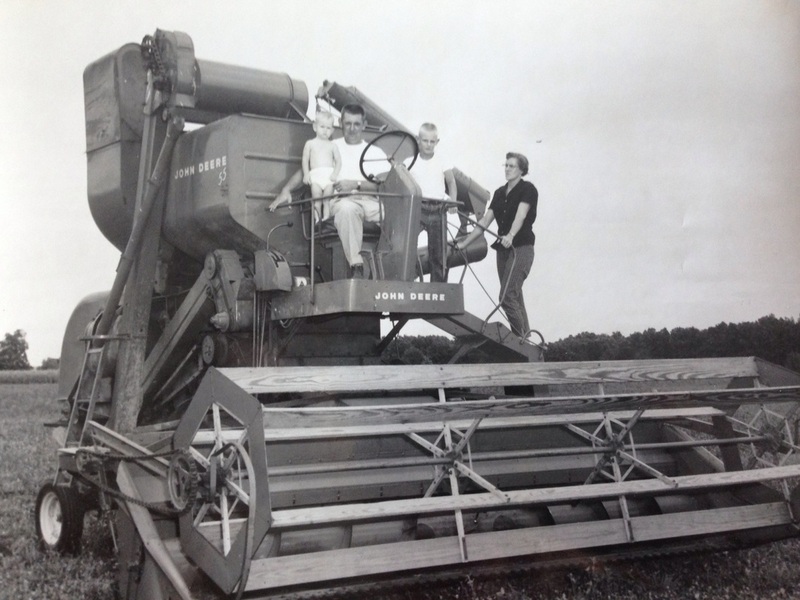 McKay Farms is proud to have over six generations of farmers dating back to early 1850s in Central Illinois, including Effingham, Shelby, Fayette and Tazewell counties. McKay Farms was started by William McKay of Edinburgh, Scotland and Elizabeth Pomfret of Preston, England when William and Elizabeth moved to Tazewell County, Illinois and were farming before 1850. William was a preacher and farmer and he and Elizabeth had a son, Joseph William McKay who eventually moved to Fayette County around 1900 to farm. 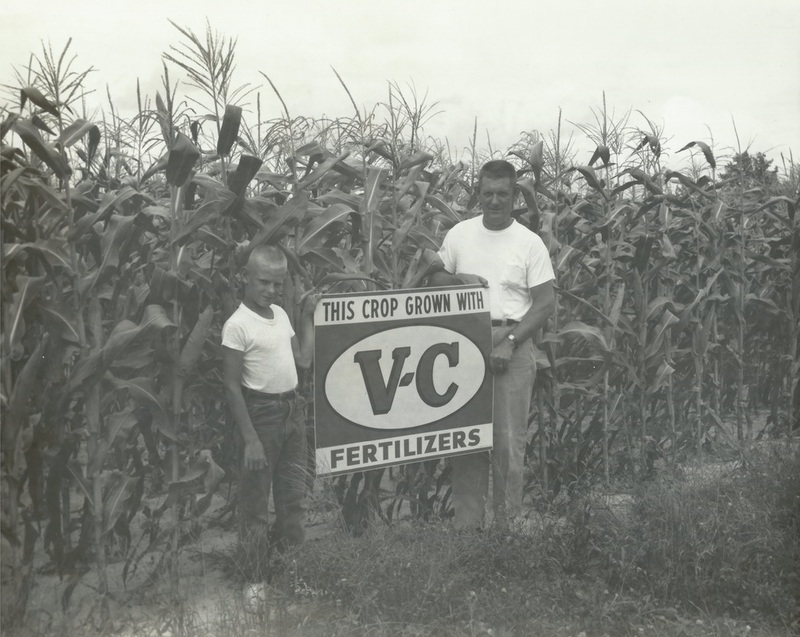 Joseph McKay had a son (Joseph) Roy McKay in 1890 and Roy McKay continued the family tradition of farming. Roy married Alma Henderson, a one-room school teacher in Beecher City and eventually had a son (Charles) Max McKay. They passed the family farm down to their only son Max McKay who married Louise (Koester) and shared the family passion with sons Randy and Daniel McKay. Mr. Dan McKay and his four sons, Jason, Darin, Tyler and Blake continue the family business using the most advanced technologies and newest farm machinery to provide long-term growth and annual income for their landowners. 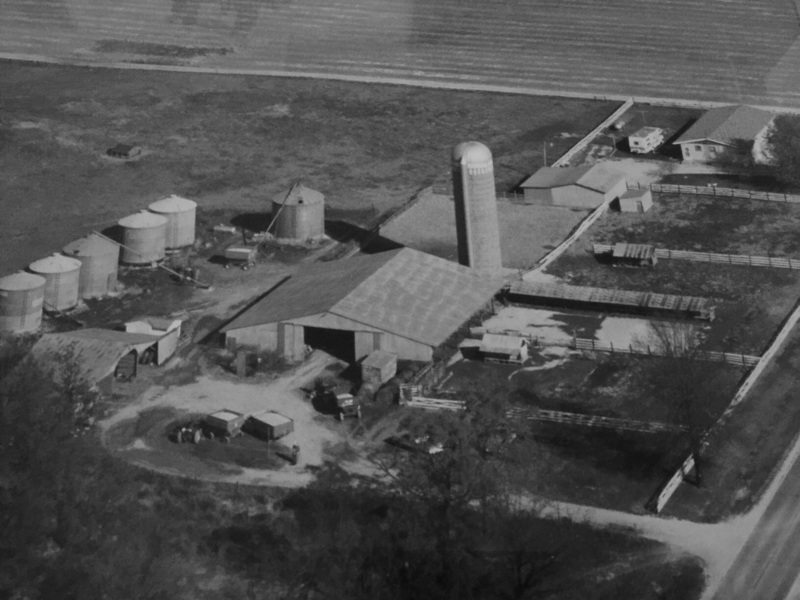 McKay Farms, headquartered in Beecher City, IL, currently farms around 1500 acres. McKay Farms is looking to expand their business to help landowners receive a strong return on investment while providing food to the world.